The best protein source for vegetarians is BEANS. 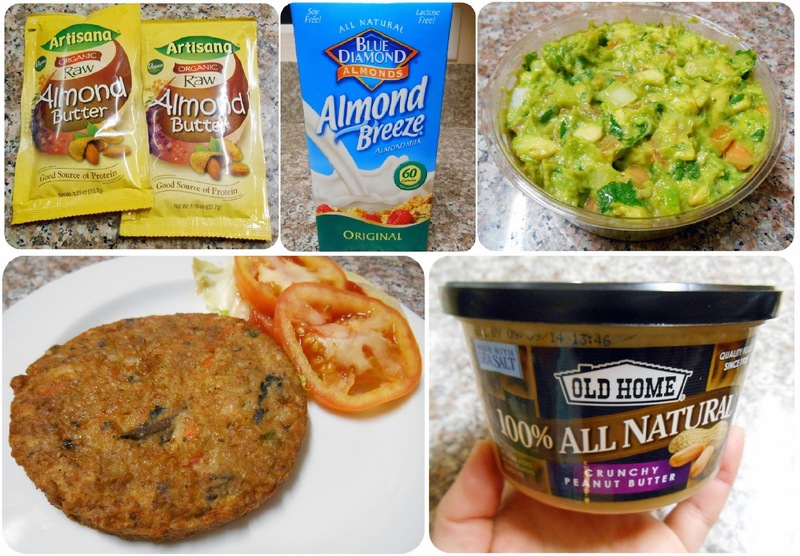 Not only do they have a healthy protein/ fat ratio, they also work perfectly as a meat substitute in patties (for veggie burgers), soups and other dishes that usually require meat. Just add you favorite spices and voila! - doesn't even taste like a "sacrifice"! BLACKSTRAP MOLASSES was a real discovery to me! Just six tablespoons of it a day can satisfy our daily calcium and iron requirements, and can give us 50% of DV for vitamin B6. It's amazingly easy to incorporate b.molasses into our meals, as it gives off a great smoky flavor and adds a nice bitter taste to any dish. NUTS are an amazing source of zinc and vitamin B3. 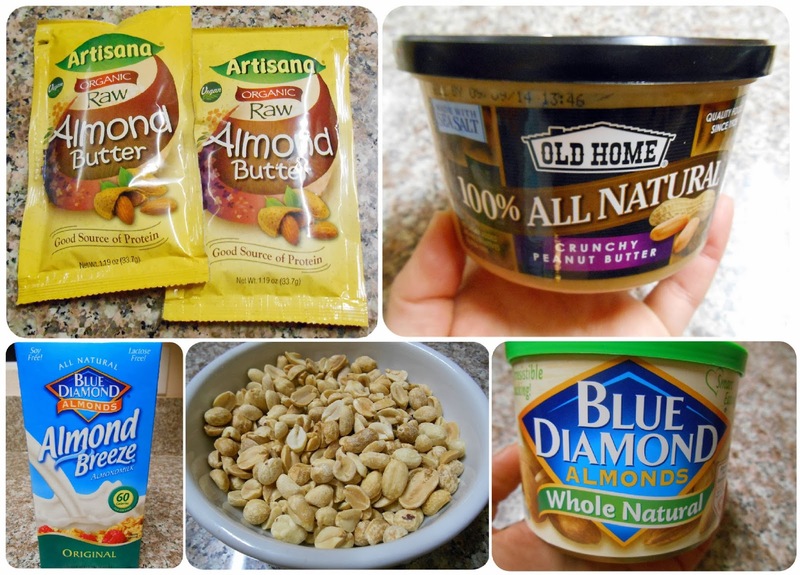 I've been using nuts in every form I could - butters, milks and just whole nuts are a great snacking option. 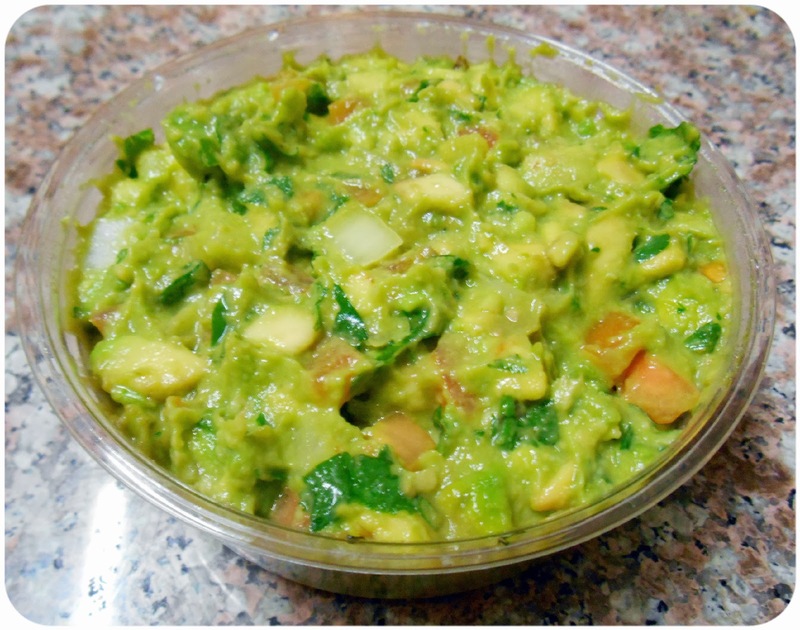 And finally, my favorite is AVOCADOS (guacamole in particular, yum!) - amazing source of vitamin B6, especially if you eat them with other greens and vegetables! P.S. Going vegan without comprising your health and well-being can get pretty challenging, but with proper calculations and discipline - it's very darn rewarding and totally worth it!!! I've been using the site called Cron-O-Meter to calculate my daily nutritional intakes. They also have an app that should allow you to evaluate your nutrition on the go, yet it has been pretty buggy, and I haven't found anything similar yet - but I'm sure there will be one pretty soon. I've been a vegetarian for 14 years now, but never a vegan. I actually find it difficult to have an every day vegan diet that would be good for my health. Thanks for the good ideas! Wow, I might need to add Paleo to my vegan, thank you so much for the idea! I haven't tried Chia seeds yet, but have been willing to do some research on them since they're everywhere these days;-) amazing, as I'm reading abt them right now it says they also contain protein - perfect for vegans! Going vegan is a good thing for better health. Vitamin B12 is a concern though, I agree, and you have outlined the solutions too, good. Sea vegetables such as Nori that is used as the cover of Sushi and others like kelp are said to be good sources of Vitamin B12. Wow, thank you so much, Rajiv! I've never heard abt vegetable sources of B12, so I'll definitely need to check those out - that's super helpful! absolutely helpful and it has helped me out loads. I hope to give a contribution & aid other users like its helped me. of a socially royal Clan, or as a member of an ethical autocracy. in the politics of Egypt. as you gain levels. A simple Google search will provide one with more options than one may normally locate in the local drives. Thank you for another great post. Where else may just anybody get that kind of information in such a perfect approach of writing? May I simply just say what a comfort to find somebody wwho truly understands what they're discussing over the internet. you definnitely have the gift.